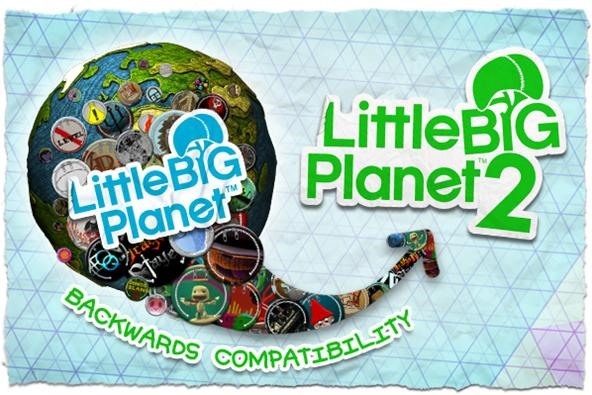 For all of you PS3 owners who got addicted to the wonderful puzzle platformer LittleBigPlanet, your hopes and dreams have finally been realized— LittleBigPlanet 2 is now out! 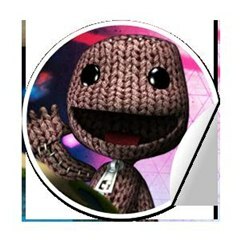 Originally set to be released in November of last year, Media Molecule's LBP2 was in stores last Tuesday, January 18th. It already has a 93.48% rating on GameRankings, with an overall rank of 74, which are some pretty respectable numbers. The only game currently more popular is Mass Effect 2, with a 93.8% rating. But the best thing is that it's backwards compatible with most of your current creations. Media Molecule has worked around the clock to make sure LBP2 was able to play all of your LBP1 levels, and they claim to have made 99% of all physics, electronics, logic and character handling fully backwards compatible. However, testing all 3.5 million levels and finding ways to support all the awesome crazy techniques and things you guys have created is a sadly impossible task! So whilst all levels will play, some might need tweaking to make sure they work absolutely correctly. They've put together a list of things for you that may affect a level, along with things to try if you find your level isn't working quite how it used to. You can view their official guide here. And now... for the best part... One PlayStation 3 gamer has already beat its single-player campaign mode. 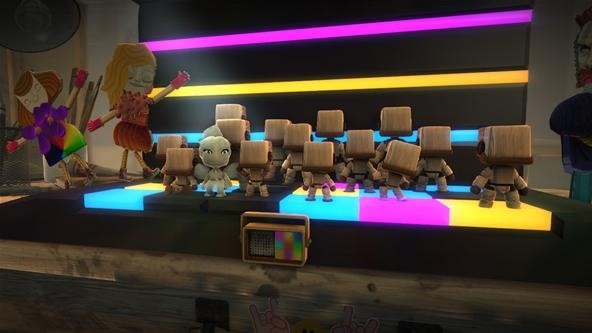 Check out all 40 parts to The King of Hate's Little Big Planet 2 walkthrough. Enjoy the complete playthrough, along with his commentary.